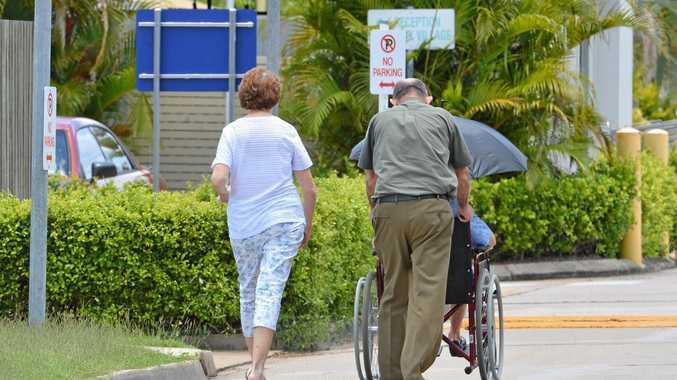 UP TO 100 aged care staff face an uncertain future as Blue Care prepares to downsize a Bundaberg aged care facility, forcing 36 residents out of their homes. Shocked Millbank Village staff members at the 90-plus bed facility were called to a meeting on Tuesday and told that three wings of the facility would be shut down, according to an employee, who wished to remain anonymous. 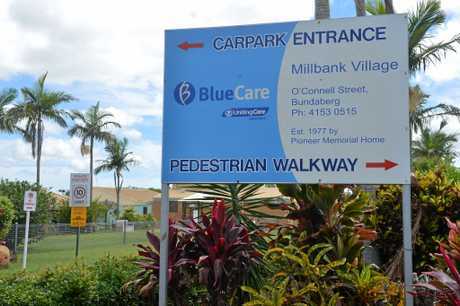 A Blue Care spokeswoman told the NewsMail affected residents and their families had been informed and it was "working closely with them to organise transitions to new homes, at no cost to residents or their families". "Blue Care's first priority throughout this transition is to ensure the wellbeing of Millbank residents, including minimising disruption and unease for those affected and their families," she said. Blue Care confirmed it was working closely with affected employees to identify alternative employment opportunities within other Blue Care and Uniting Care services. "As such, no redundancies are planned," the spokeswoman said. But Queensland Nurses Union regional organiser Linda Fuller said she held grave concerns for the anxious staff members who were concerned about their futures. "When I go to facilities around the region I don't hear that they are crying out for workers," she said. "So I am concerned about future employment." Ms Fuller said the nurses' first priority would be the residents. "These nurses are so dedicated, they become like extended family to the residents," Ms Fuller said. "My aim will be to support the workers through this transition and make sure they are treated fairly." 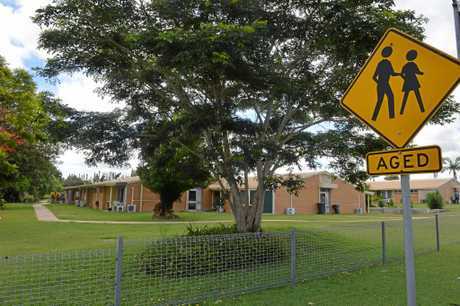 Ms Fuller said staff members had seen warning signs but were still stunned by the announcement. "When a resident leaves, beds are usually filled straightaway because there is such a high demand for beds," she said. "But the beds weren't being filled." Blue Care says it has become difficult for Millbank Village to respond to the changing needs of people looking for residential care. "Many in the community with low-care needs now choose to remain at home supported by other services, thus reducing the demand for low-care residential facilities such as Millbank," a Blue Care spokeswoman said. Ms Fuller said she had heard the three wings would be closed by February. But Blue Care has denied this claim. "We won't be rushing the relocation of affected residents and will work with them and their families to secure the accommodation of their choice," a spokeswoman said. Blue Care denied rumours that Millbank Village was set to close by the end of the year. 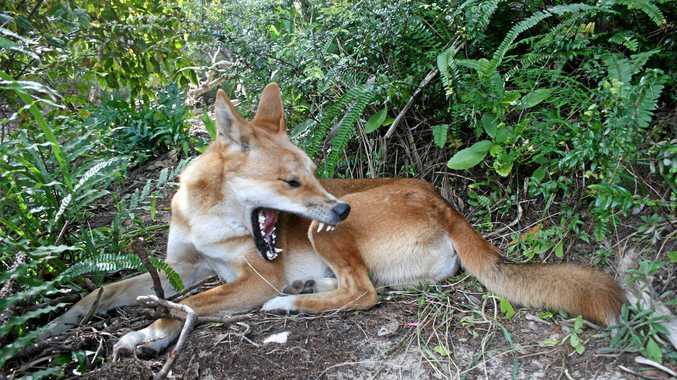 "At this time there are no plans for a closure of the facility," the spokeswoman said. 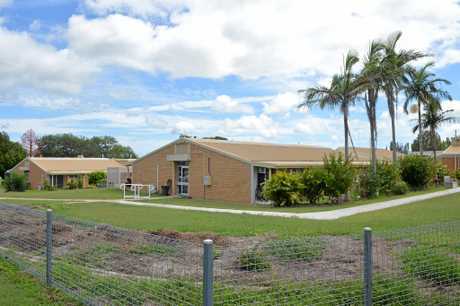 Last year, Blue Care's Bayhaven Aged Care Facility in Hervey Bay closed its doors affecting 32 residents and 39 staff.